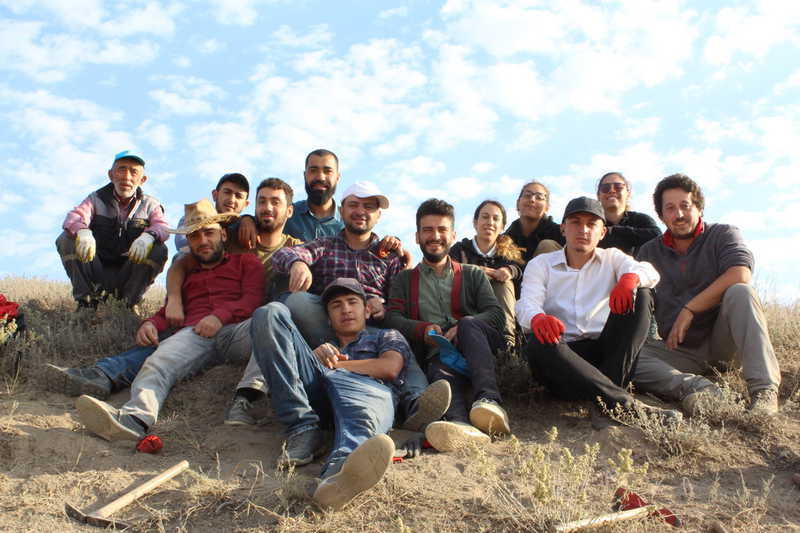 Since 2008, the Archaeological Expedition in Central Anatolia has been working at the site of Uşaklı Höyük, in the heart of the Anatolian plateau (Turkey). 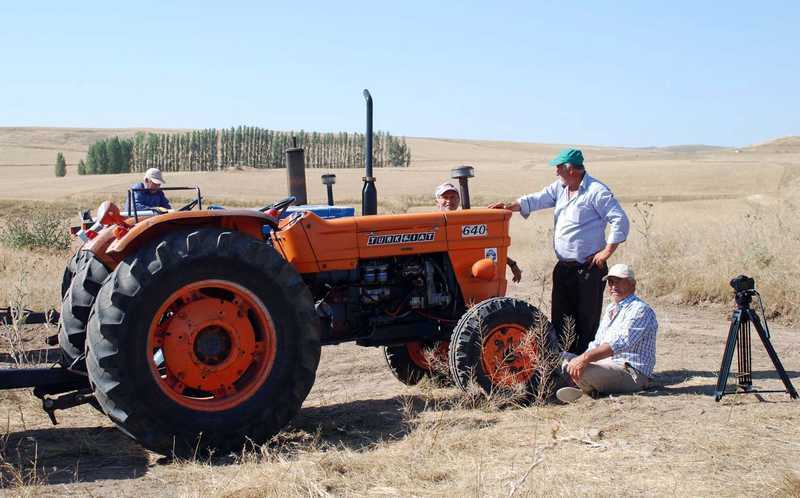 Uşaklı, known to scholars since the early 20th century, is of particular interest due to its geographical position, its topography and the quality of the first finds which indicate that it would benefit from extensive archaeological investigation. 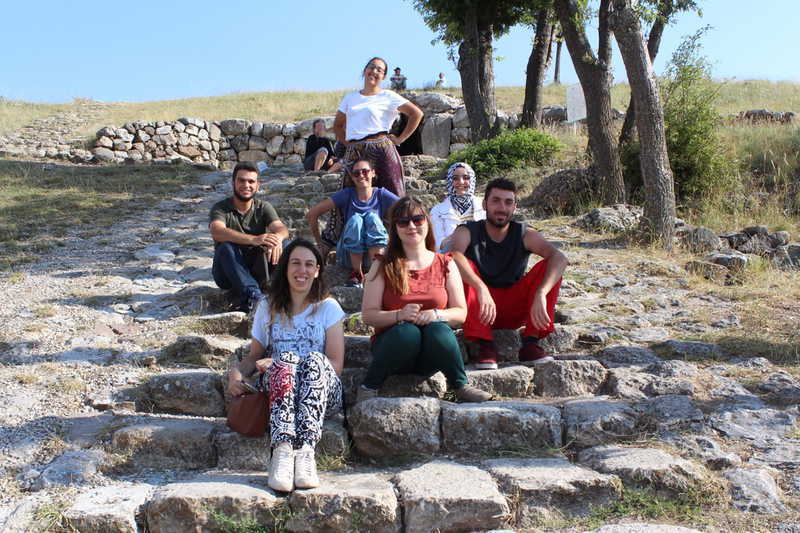 The aim of the research project is to reconstruct the history of this Anatolian town from the initial phase of urbanisation to its transformation during the period of formation of major statues during the Bronze and Iron AGes. 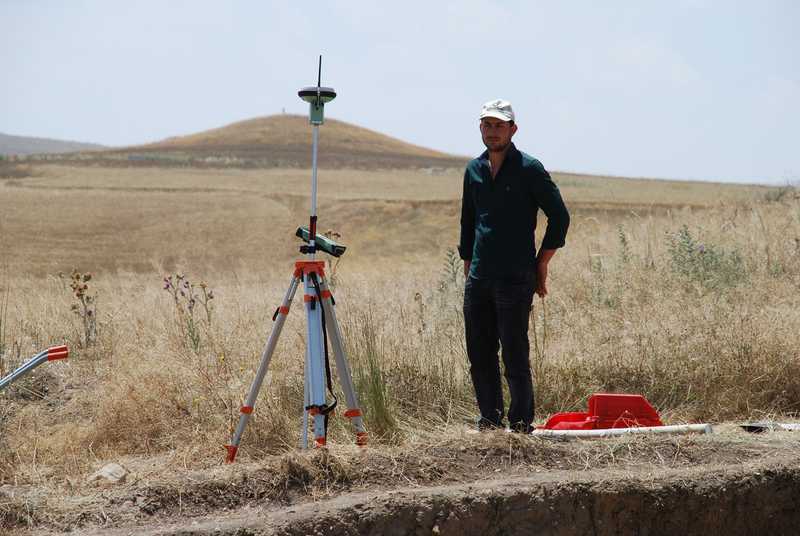 Thanks to surface reconnaissance and the first excavation campaigns, we can now provide a rough outline of the history of occupation and urban development at Uşaklı and in its territory. 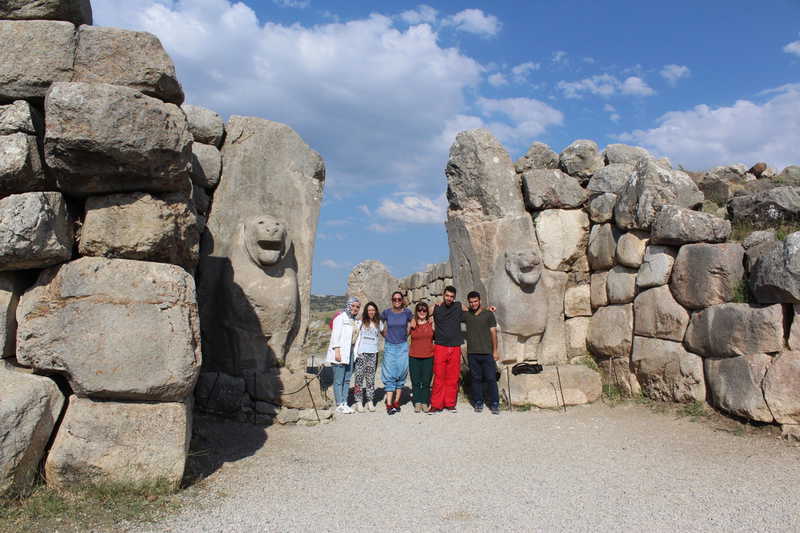 The area has been inhabited since the late Chalcolithic and down to the modern era, with the 2nd and 1st millennia B.C. 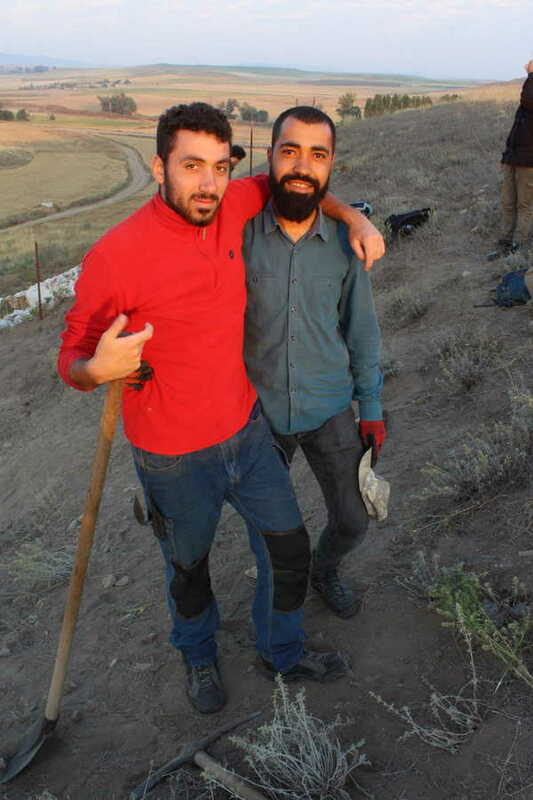 being the best documented on the site. 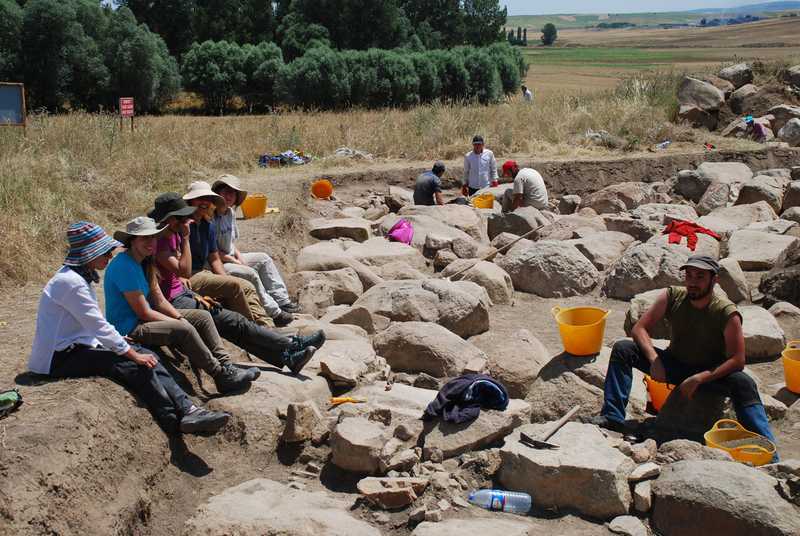 Excavations carried out between 2013 and 2016 have brought to light important public buildings of the Hittite era (Area A and Area D), systems of terracing and fortifications dating to the Iron Age (Area C) and levels which can be dated to the “late” periods (Area B and Area A). 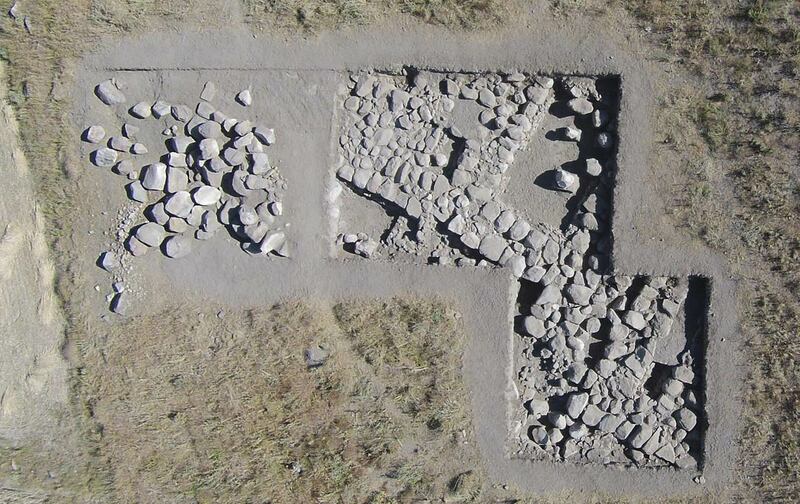 Six fragments of cuneiform tablets of the Hittite period, a stamp seal impression and the nature of the public building suggest that the site, already occupied from the end of the 3rd millennium, during the Middle Bronze and Paleo-Hittite phases (18th-16th centuries B.C.). The fortifications and the terracing on the acropolis date to the Iron Age but abundant material from this period has been found over much of the site, whilst the Late Roman and Byzantine periods are widely attested in the lower town and on the summit of the acropolis, defended by a circuit of walls constructed with squared blocks of stone. 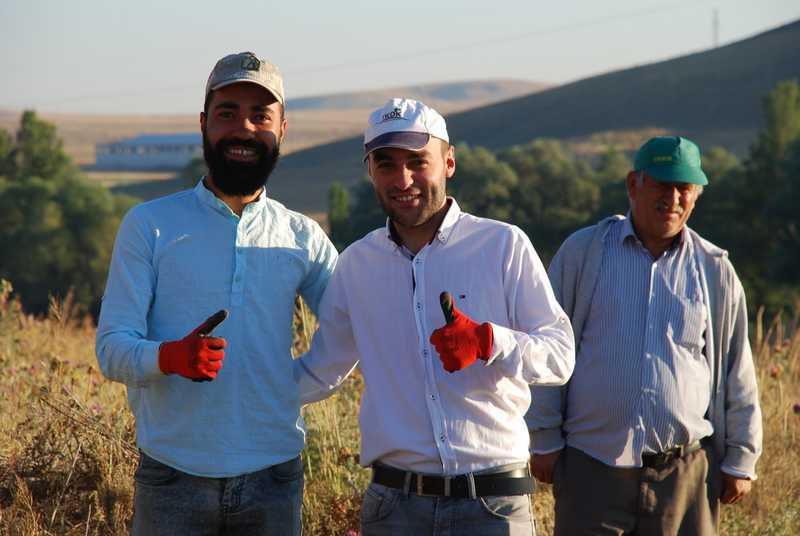 'Uşaklı Höyük. 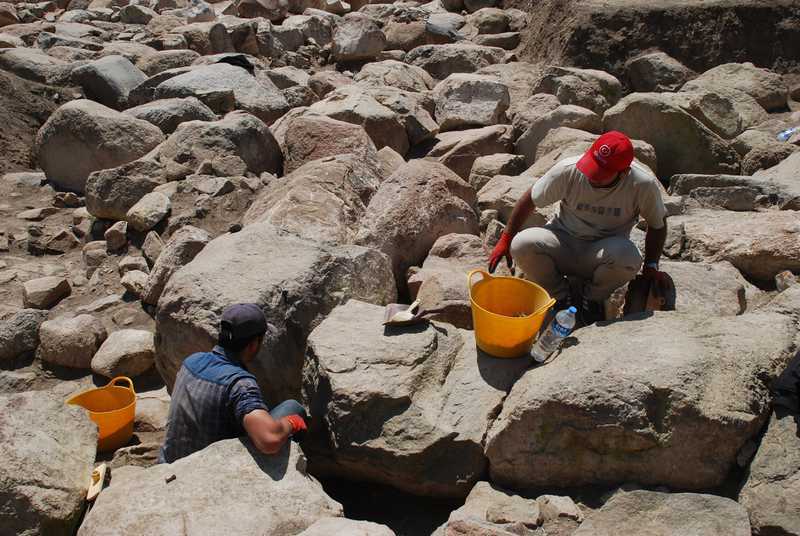 New discoveries in Central Turkey'. Florence, November 23rd. Conference. 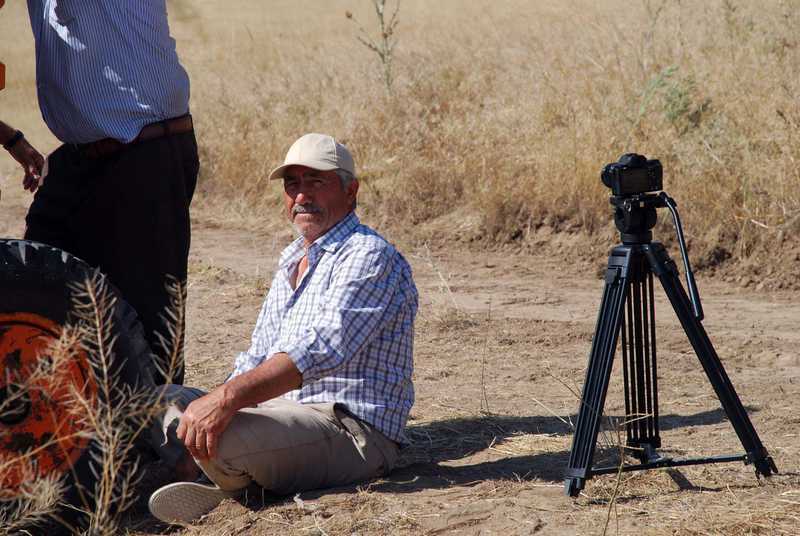 'The Uşaklı Höyük Survey Project (2008-2012)' has been published. 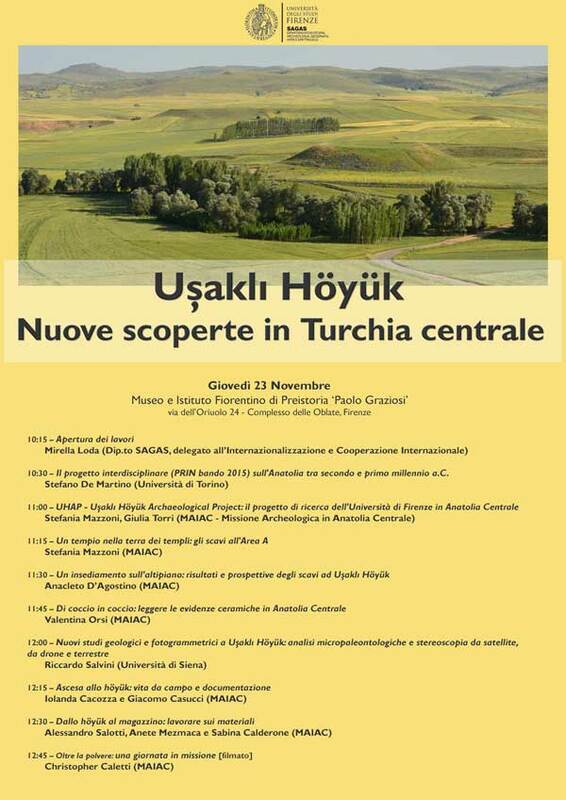 The Proceedings of the International Conference 'Sacred Landscapes of Hittite and Luwians' (Florence, February 6th-8th 2014) has been published. 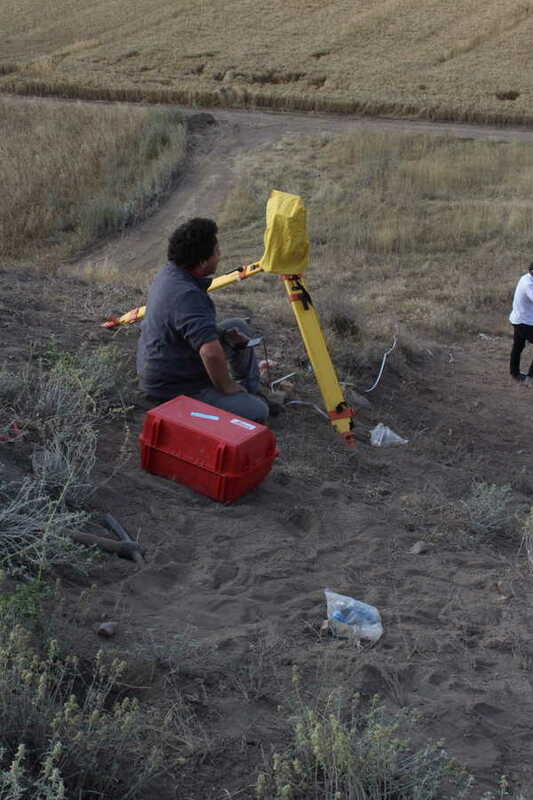 The initial phase of the fieldwork involved the collaboration of archaeologists, topographers, geologists and Hittitologists with the aim of reconstructing the physical, settlement and historical landscape of the area under study. 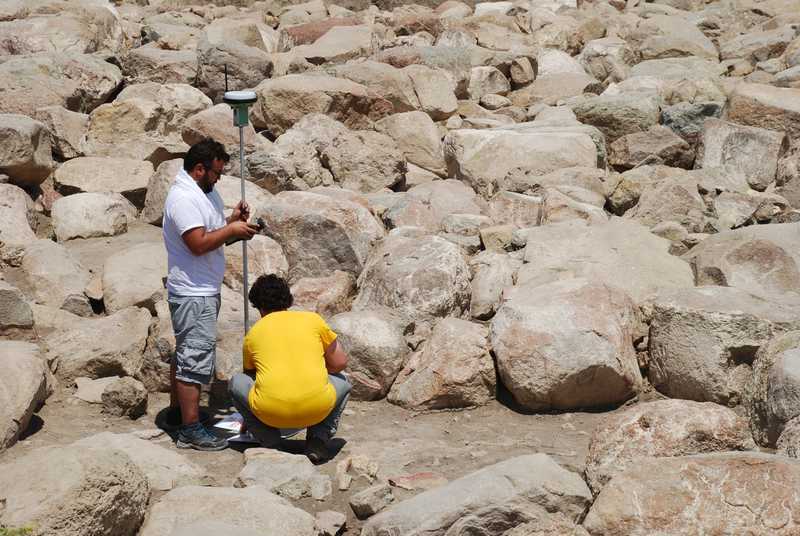 The excavations carried out between 2013 and 2016 in the lower town and on the acropolis have brought to light two different, monumental public buildings and a portion of the terracing structures and the fortifications of the mound. 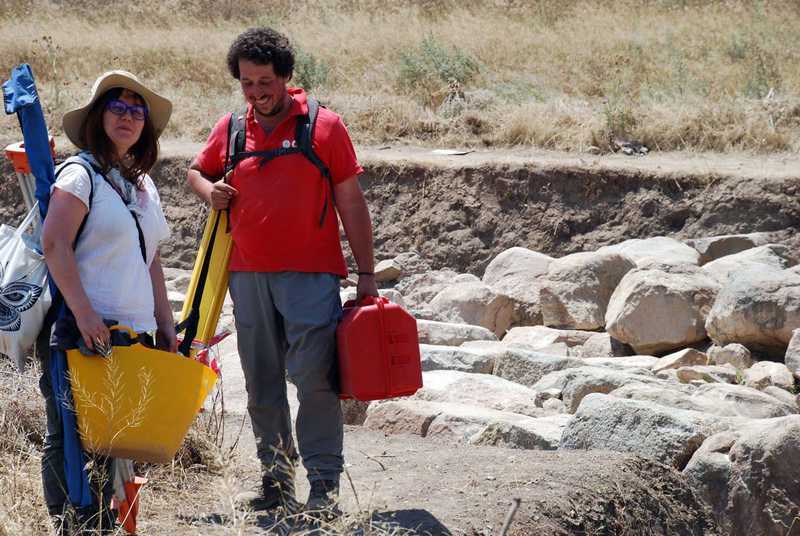 Fieldwork requires the careful gathering of various kinds of data which are then analysed and record on the mission’s database.